Brilliant Office Cleaning delivers all types of commercial cleaning in Glen Waverley, and office cleaning is one of the major services we provide. All our office cleaners have police clearance certificates. We have provided services to Glen Waverley companies since 2002. Our company has public liability insurance of up to $20 million. 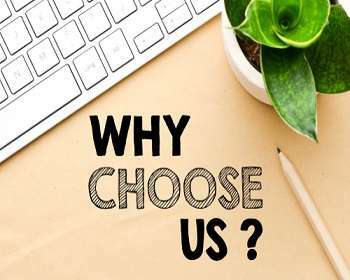 Our clients include general offices, aged care facilities, warehouses, retailers, manufacturers, gyms, medical centers, child care centers, and many other organisations. We provide services regardless of the size of the organisation. Our clients include a large number of small to large organisations, and this list continues to grow. 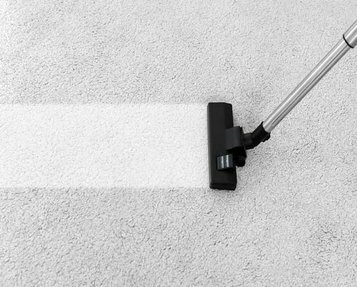 Our commercial cleaners in Glen Waverley are well trained to deliver all types of services, and they consistently provide excellent services. 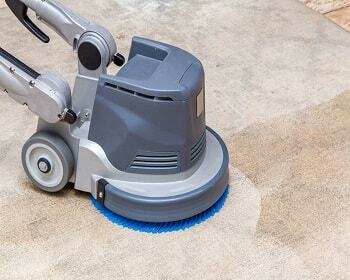 As a result, we are the best and most reliable commercial cleaning service provider in Glen Waverley. Our affordable pricing is one of our critical success factors. We deliver value for money. 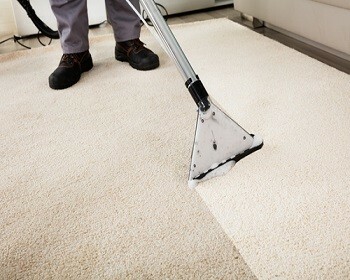 Our office cleaners are efficient, and pass the benefit of this efficiency directly to our clients. The result is a 100% quality service at affordable rates. Further, we use sophisticated equipment to clean your office. This enables us to deliver our services efficiently and reduce the labour cost. Frequent quality inspections are conducted to assess this equipment. As a result, we are able to provide the best office cleaning service in Glen Waverley. 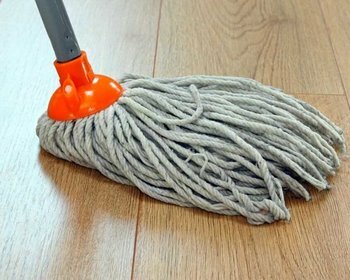 Brilliant Office Cleaning has very strict occupational health and safety standards, and all our cleaners need to adhere to these instructions. There are two main factors that we consider. One is to ensure that we use only safe cleaning detergents to maintain a high standard of occupational health and safety. The other is educating our staff to adhere to internal safety regulations. 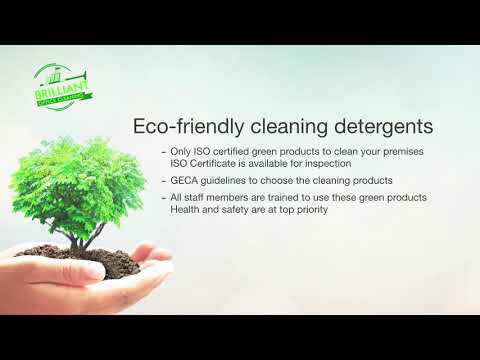 No matter what kind of commercial cleaning we do in Glen Waverley, all of our cleaning detergents are genuinely green and ISO certified. Further, we train our cleaners to use these cleaning products correctly. This ensures the occupational health and safety for your employees and visitors to your premises. All our cleaners are well trained, and each is scrutinised through a detailed security procedure. Amongst the other things, all of our office cleaners in Glen Waverley are police cleared. Inspecting the police clearance is a compulsory requirement in our recruiting process. We always focus on deploying skilled cleaners. Therefore, we have implemented a detailed training program, and all our cleaners are required to attend this program, which comprises of basic to advanced elements of commercial cleaning. 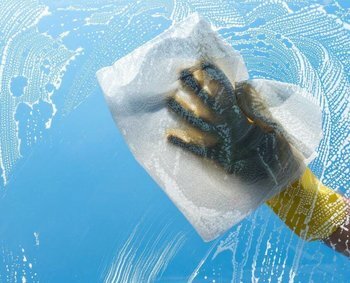 Brilliant Office Cleaning believes that it is effective to use only local cleaners for commercial cleaning. This has proven to be very effective, as it significantly reduces the travel time for our cleaners. Therefore, our cleaners can more effectively focus on cleaning your premises. Furthermore, Brilliant Office Cleaning delivers commercial cleaning services around-the-clock in Glen Waverley. The idea is to provide more flexibility for our customers with the cleaning start time. In order to attain this goal, it is important to ensure the availability of cleaners. This is another reason why we employ local commercial cleaners to deliver services in the Glen Waverley area. Different organisations have different cleaning needs. We are acutely aware of this. First, Brilliant Office Cleaning identifies the customer’s cleaning requirements, and then develops a tailored cleaning solution. This approach has a number of goals. One is decreasing the cleaning price for the customer. 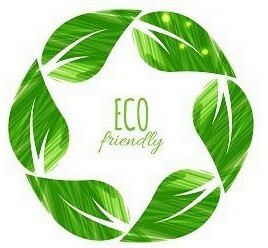 Another is ensuring that we meet all the cleaning goals of our clients. The final objective is an affordable and first-class cleaning service in Glen Waverley.